Transparency Auto Parts Is A Promotion, Distribution & Manufacturing Company, Located In Kolkata In The State Of West Bengal. 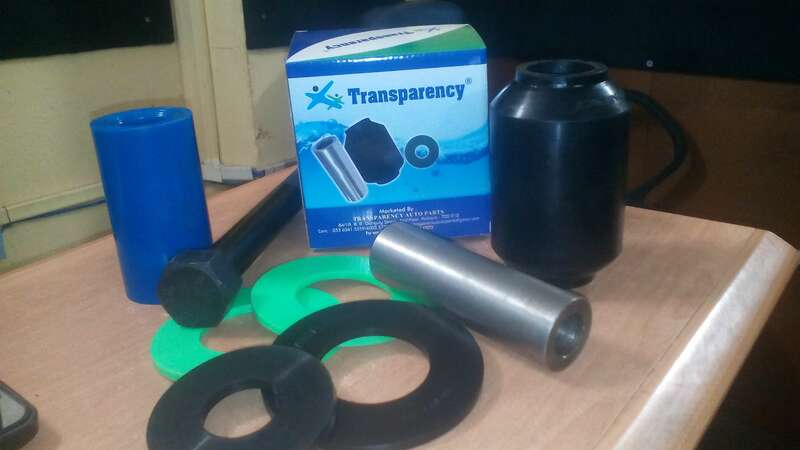 Transparency Parts “ Division Promotes And Distributes Rubber Air Springs And Shock Absorbers Used For Tata,Leyland,Bharat Benz Trucks And Different Kinds Of Buses And In Modern Time.Truck Rubber Air Springs Bellows Used For To Decentralize Weights In Heavy Mechanism. Tata, Ashok Leyland, Bharat Benz, Piaggio& Mahindra Pick Up Use This Type Of Technology In Their Heavy & Light Vehicles. With A Philosophy Of Customers Satisfaction And Trust,Transparency Has Implemented Few Expertise Knowledge And Systems Into Its Products And Introduce In A Lucrative Way. Transparency-Team Believes And Wants To Achieve The Highest Level Of Comfortable Mobility In The Journey By Applying Upgraded Technologies In The Country. Transparency Also Distribute Shock-Absorbers For Trucks And Buses. Transparency Also Supplies Fan Belts , AC Belts Manufactured By Continental-Germany. We Assure You Of Good Quality And Prompt Service. And Thanks A Lot For Your Precious Time And Have A Look On Us…..